Learn how to create a simple bullet journal key page with all of the symbols and signifiers you see on your favorite #bujo Instagram accounts. There are so many symbols, icons, and signifiers that you can use in you bullet journaling system to help keep you organized. There are boxes, dots, circles, triangles, stars, arrows, exclamation marks, lightbulbs… you name it, and someone is using it as a bullet journal signifier. But what do all of those bullet journal symbols mean? And what is the best way to use symbols to keep your bullet journal organized? In this post, I’m going to explain all of the different options, what icons will work best for your lifestyle, and how to use the symbols and signifiers to keep your bullet journal organized. When I first started bullet journaling, I used a simple dash mark next to all my list items in my daily rapid logging. For one thing, this was the fastest way for me to “brain dump” all my tasks and events and get them written down and out of my head. And to be honest, I just didn’t know any better. I quickly realized that without different symbols next to each item in my list, I had such a hard time looking back on my list and finding any specific item. 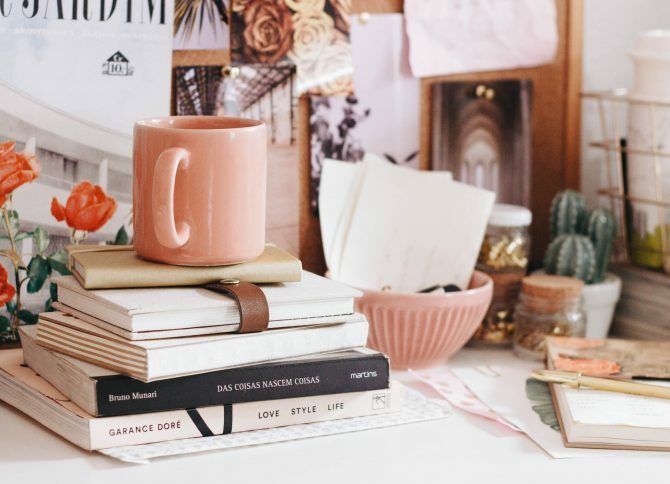 And that’s why most bullet journalers create a group of symbols — or signifiers — to draw next to different types of items in their Daily Logs. By including signifiers in your Daily Log, you can quickly scan your list of items, and separate your to-dos from your events, and your ideas from your appointments. Simply put, signifiers help you find specific action items more quickly. Making a Bullet Journal Key can be very simple. You first need to decide what types of categories you will need, and secondly, you need to decide what symbols you will use for each category. Here is a very basic Bullet Journal Key with three categories, and three modifiers. A right arrow modifies a task or event to signal a migration to the next day. And a filled-in box or triangle signifies that the task or event is completed. 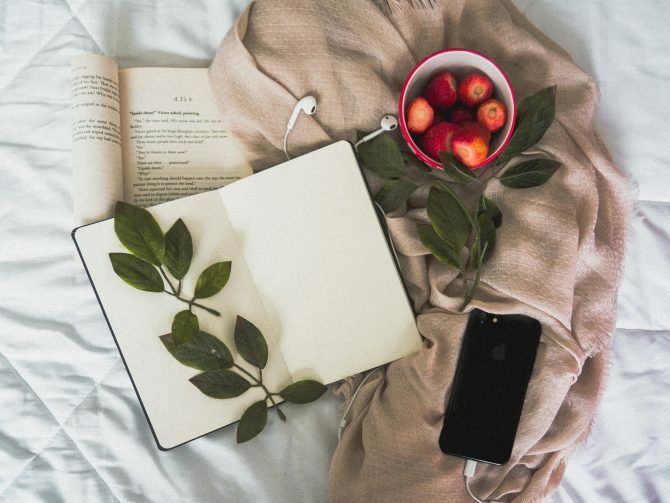 For my lifestyle as a mom and blogger, I’ve settled on a short list of categories: tasks, deadlines, events and appointments, research ideas, and notes. I use color coding to help me differentiate my “life stuff” from my “blog stuff”. Life Tasks — this includes daily life tasks, kid stuff, and things like that. Blog Tasks – this includes posts to write, social media tasks, emails to return, and other blogging projects. Deadlines — this is a blog category for the most part, but sometimes includes my kid’s school deadlines. Events — this includes large events like conferences and smaller events like doctor’s appointments. Research Ideas and Notes — this is one of my most used categories. I use it to record all those ideas that occur to me throughout the day, that I don’t have time to delve into at the moment. Then, after the kids to bed, I pull out my bullet journal and go back through these ideas and notes. If you are a student, you might want to have more signifies to include test dates or presentation dates. You can also think about color coding tasks by subject. My advice for beginning bullet journalers? Keep it simple! Sticks to a few categories and signifiers — you can always add more icons and symbols down the road. When you first start bullet journaling, I recommend keeping your list of signifiers short and sweet. As you find a need, add more signifiers, symbols, and even color coding. On the other hand, if you start out with a lot of different symbols, you might end of forgetting to use them, getting overwhelmed, or losing the motivation to keep up with bullet journaling. One system I’ve been experimented with lately is color coding my bullet journal. I’m keeping all the actual signifiers/symbols the same, but I’m marking all my “Life” tasks in one color and all of my “Work” tasks with another. If you are a student, you could experiment with color coding your subjects or classes. 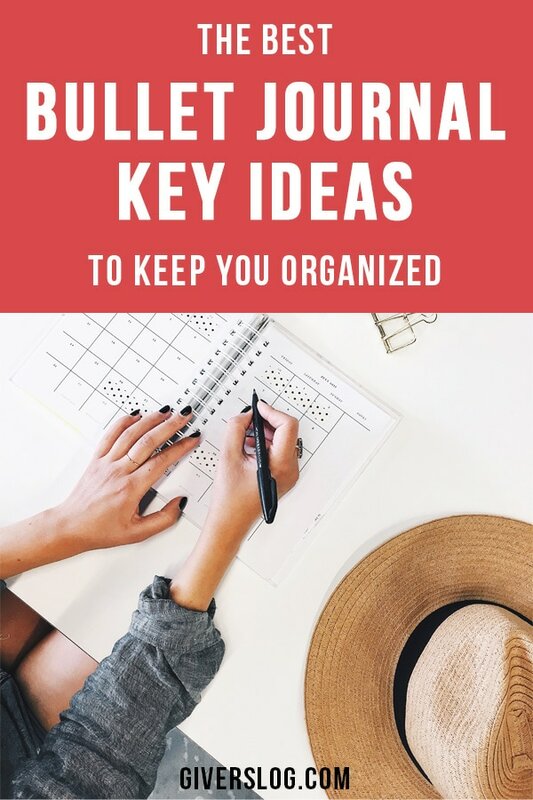 Many people make a bullet journal Key Page at the very beginning of their journal. You always can turn back to the beginning of your journal if you need to refer to the Key Page. If you have a more complicated Key page or a color coding system, you may want to create a Fold-Out Key page so that you can refer to it all the time. A Fold-Out key page is simple to make, and very useful. You can attach it to the back inside cover of your journal, and fold it out as needed so that you can see it next to every page. To make one, write down your Key on a folded piece of paper, and tape or glue it into the inside cover. And that’s it for the Bullet Journal Key page. 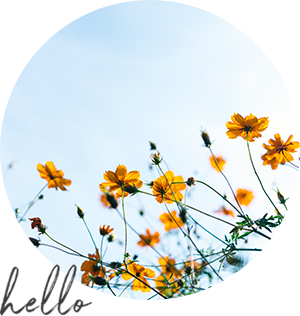 Remember to come back to this page as it’s updated with the other posts in our Bullet Journal for Beginner’s series. And if you are just starting out, click over to read the Complete Bullet Journal Setup Guide.